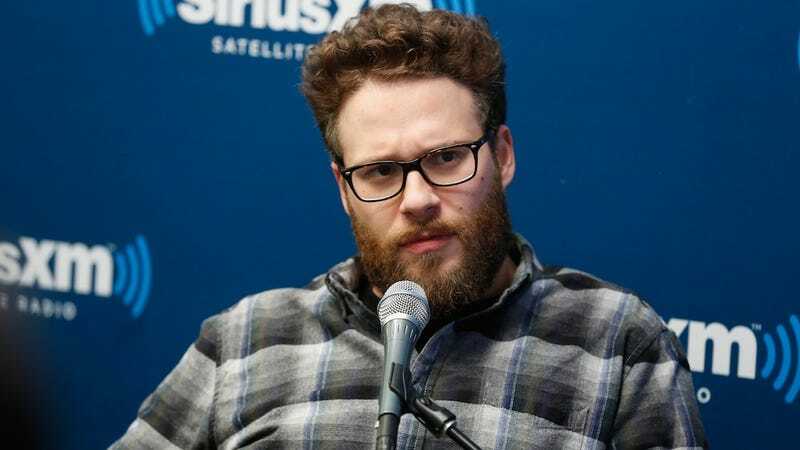 Following comments associating Clint Eastwood's American Sniper with a Nazi propaganda film featured within Quentin Tarantino's Inglorious Basterds, actor Seth Rogen has been forced to clarify that, no, he was not comparing the U.S. troops to Nazis. Isn't it great that American Sniper is advancing such intelligent discourse? Don't look at us, man. We more than willing to keep this conversation about fake babies. That said, it is a slow news day, so thank you for my headline. Real Housewives of Atlanta's NeNe Leakes has boldly sent a cease and desist letter to t-shirt company Tees in the Trap after stealing their "Girl Bye" t-shirt design and marketing it in her own online store.